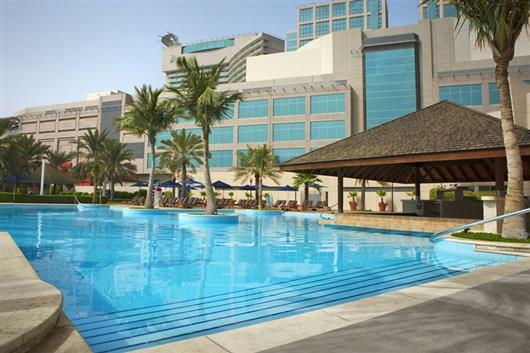 Beach Rotana Abu Dhabi offers luxury in a superb location right in the main business district of Abu Dhabi facing the sea. The hotel offers elegant rooms and suites ranging from Classic Rooms up to Royal Suites. All accommodation has been designed and furnished to a high standard. 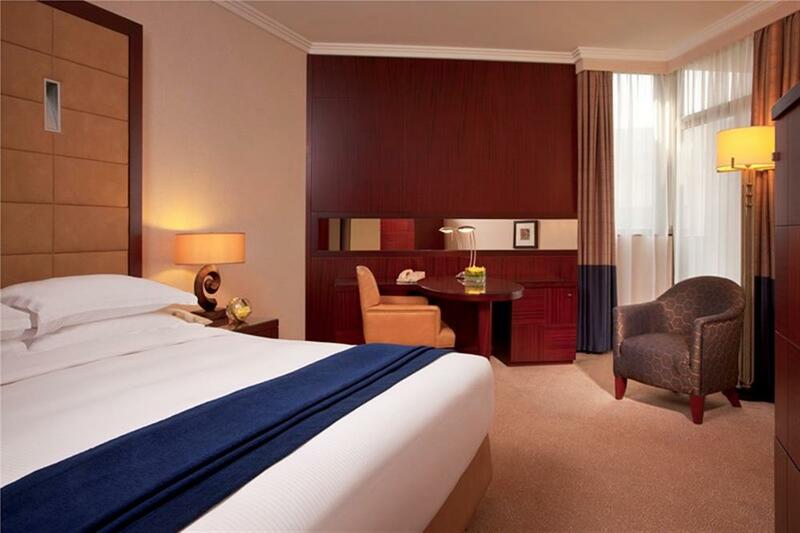 Located on the top floor of the Beach Rotana, the Royal Suite exudes luxurious comfort in all corners. Featuring elegantly furnished bedrooms and spacious living and dining rooms, the suite has two private balconies overlooking the clear blue waters of the Gulf. 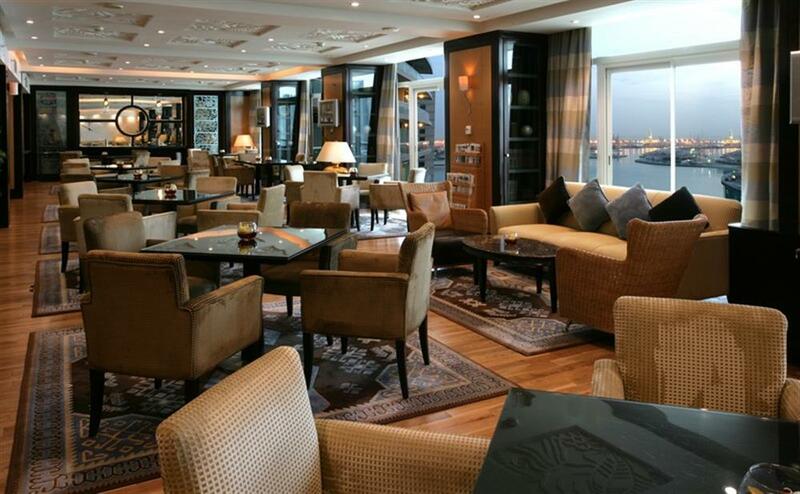 The hotel has 11 world-class restaurants, each with its own unique ambience, service and cuisine. The Zen Spa comprises of 10 treatment rooms, 2 tranquility suites and relaxation areas. 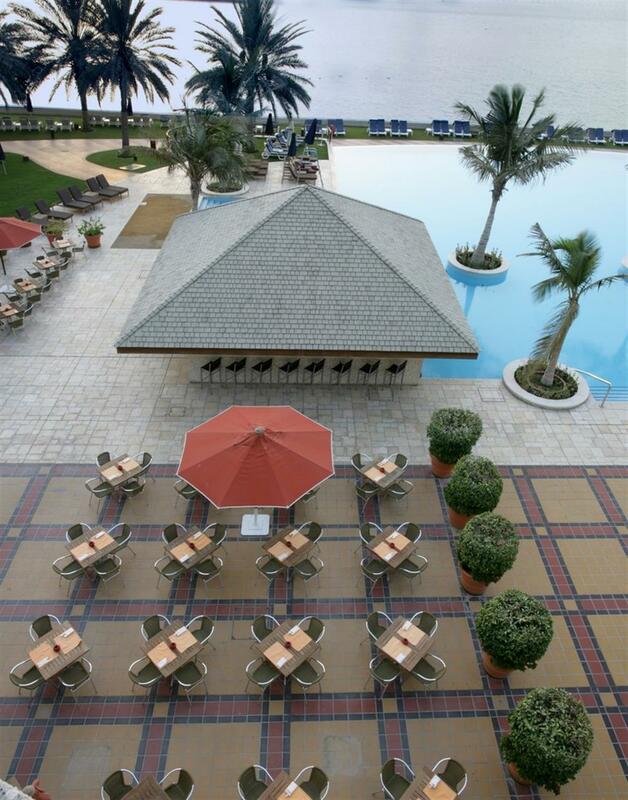 There are many recreational diversions, both within the hotel grounds and the local vicinity, to keep guests entertained. 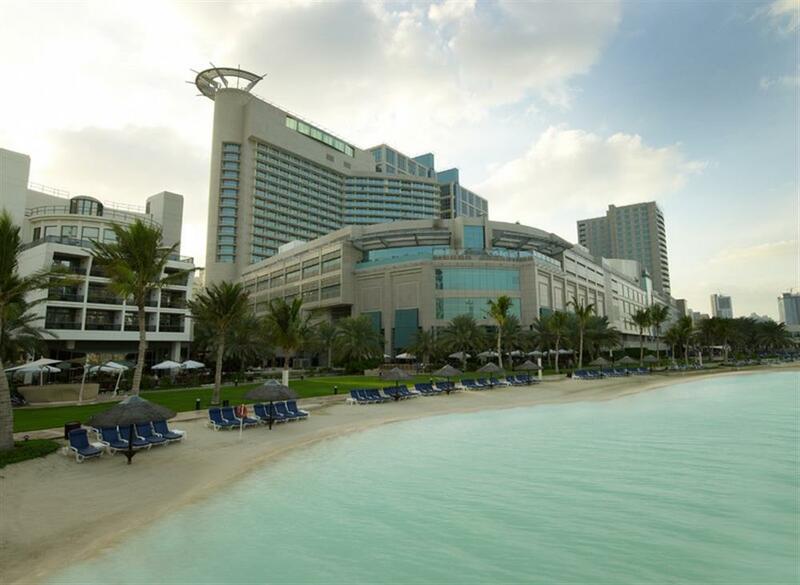 Among them are the 120m private beach and health and fitness club, floodlit tennis courts, squash courts, supervised kid's crèche, temperature controlled swimming pools and varied water sports.